most technical, stealth camouflage range available to elite hunters. 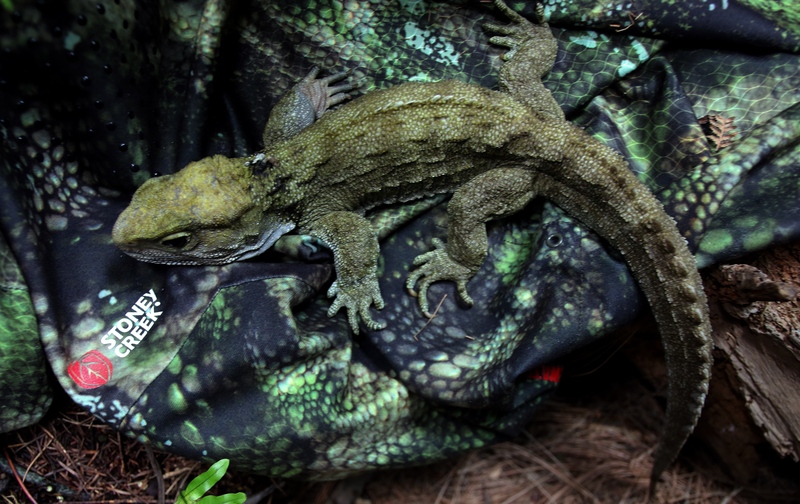 Tuatara® Camo. camouflage and stealth tactics to evade predators and hunt down its own prey. Camo utilises disruptive colours and designs that completely break up your outline. mate the Tuatara, who has defied extinction. schools of fish or the unique colouration and patterns on some reptiles and birds. surrounding colours and adapted with the changing hunting environments. design and application across a wide range of technical hunting clothing and gear. may sound simple, but it’s not an easy task. shouldn’t have been so worried... they probably wouldn’t have seen them anyway." achieving some fantastic results on Sika and Reds over these past two seasons.